Civant Meladerm Lightening Whitening Cream Review: Are the claims true? Meladerm Lightening Whitening Cream is manufactured by Civant to reverse and prevent the development of dark spots and blotches. It is said to feed skin cells vital nutrients and moisturize on a microcellular level. This company says that their formula reduces the appearance of unsightly acne scars and telltale ages spots. These properties are to target dead cells to make way for healthy and radiant skin. The manufacturer says that its Meladerm Lightening Whitening Cream can go as far as reversing severe hyperpigmentation. It is supposed to rehydrate dull skin cells and eliminate age spots. Listed here are the ingredients which is said make this cream effective and its respective scientific data. Uva-Ursi is more often called Bearberry and it provides alpha-arbutin. Skin cells absorb this then synthesize it into the natural form of hydroquinone. 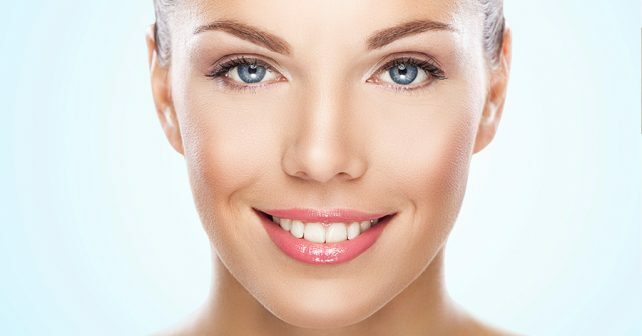 Many products manufactured to lighten the skin include this chemical. 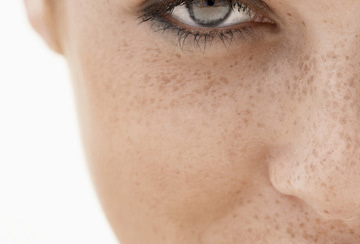 There are also manmade forms of it which are incorporated into pharmaceuticals for hyperpigmentation. Phenyflavones are derived from mulberry to include in beauty products which detoxify skin cells. They also stimulate them and cleanse way down in facial pores. These properties are known to be powerfully moisturizing and block blemish development. Properties from licorice have demonstrated an ability to incite anti-inflammatory actions and eliminate acne causing bacteria. 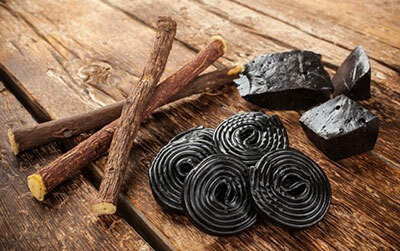 Licorice also offers five different compounds that block tyrosinase activity and thereby inhibit melanin production. Vitamin C contains asorbic acid which is a natural exfoliator that has also been proven to repair photo damaged skin. This formula is to be applied onto the face twice every day. Users should wait 10 minutes and then apply a moisturizer. The manufacturer says a sunscreen must always be worn with this product. Many users had very good experiences. Every property has been tried in scientific research. There are no parabens, hydroquinone, mercury, or steroids in this cream. Civant provides a 30-day money back guarantee. The company accepts used and unused products for refunds. No research has been conducted on the completed formula. It is regularly unavailable on Amazon. There is only a 30-day window for the refund policy. The return policy is for new consumers only. There are many of skin care websites which carry this product as does the actual Civant site. It is $79.99 for a 3.4-ounce bottle or $49.99 for 1.7 ounces. This formula appears to provide effective whitening results; however, about 17% of consumers say they received no results. It seems a bit costly and there are less expensive, yet effective products on the market.